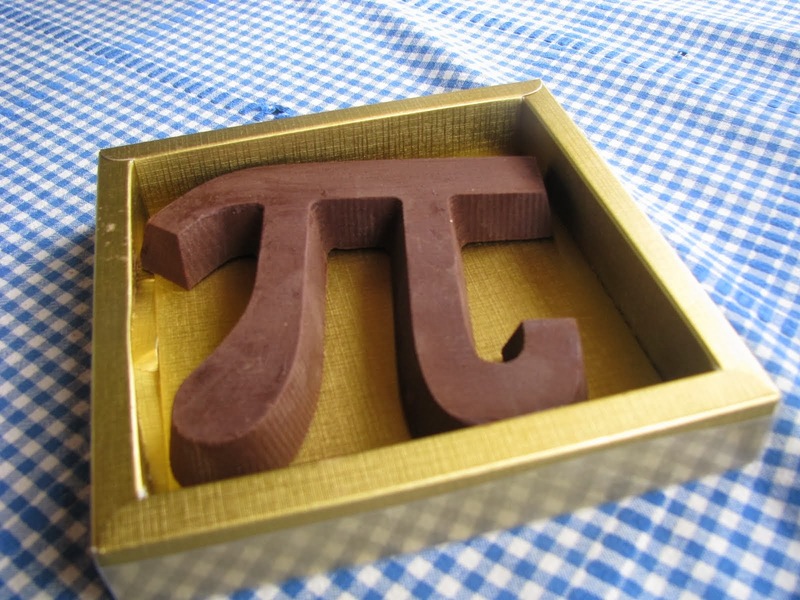 Choco-pi: Sinterklaas says Thank You! 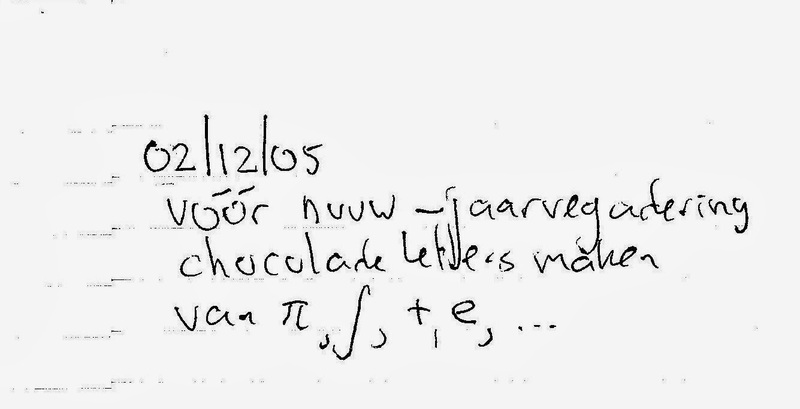 For our international viewers and bidders on the last Choco-pi, benefiting Math Education in de Third World (see: Marktplaats.nl): Sinterklaas is not Santa Claus, not at all. Santa Claus is just a phoney, commercialized, would-be Sinterklaas. Hohoho, that's all the guy has to say. Sinterklaas is about something else. Watch this video! It's in English.